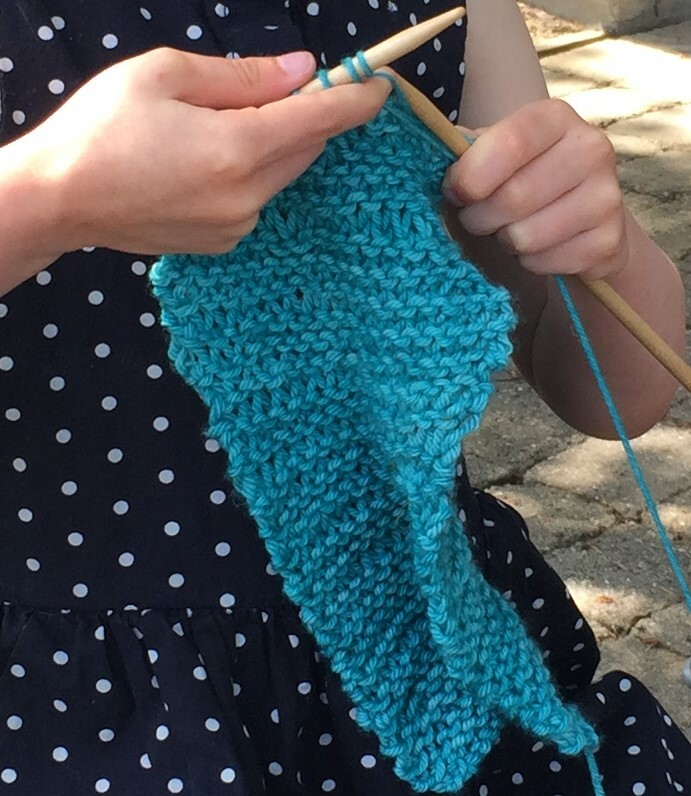 This drop-in knitting group aims to provide a relaxed, beginner friendly atmosphere. Advanced and intermediate knitters are welcome to join! An instructor will be available to help with such skills as: casting on, knit stitch, purl stitch, basic pattern reading skills, fixing mistakes, binding off, weaving in ends, knitting in the round, and basic cabling. Knitting needles and yarn are available for absolute beginners to practice on. Assistance cannot be guaranteed for more advanced techniques, but you are welcome to bring those skills to share with others!